Daryl Johnson (Worcester Park, United Kingdom) on 6 September 2014 in Architecture. Can do a lot of pacing in a palace like that . .
Oh this is good. The great geometry with the brown tones and the splash of blues works really well. Nice contrast too. This is a wonderful perspective with this light play Daryl! 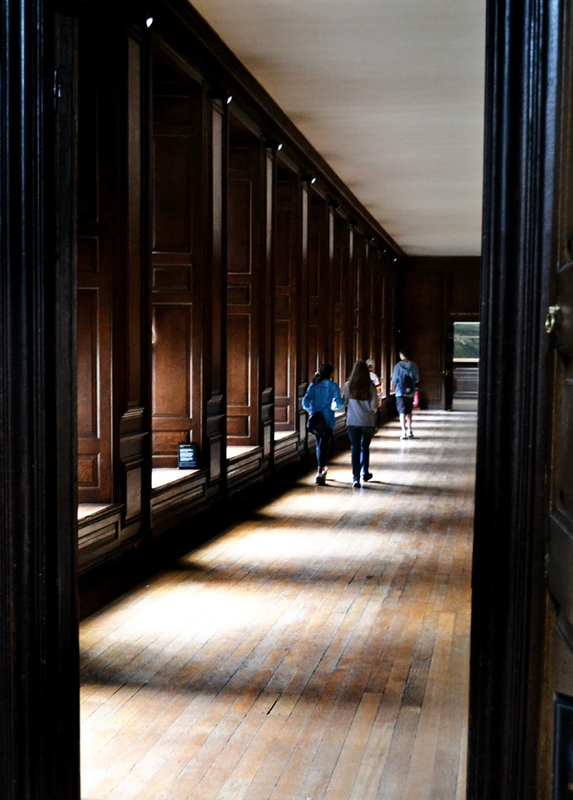 Well worn floorboards on that long hall. A pretty shot.